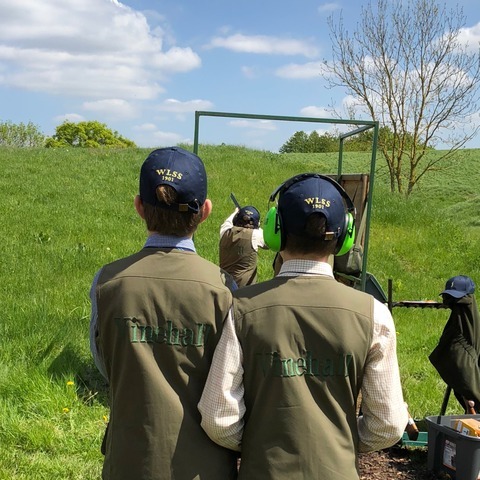 After our first foray into the IAPS Clay Pigeon Shooting competition last year, Vinehall has taken the sport to heart and we have seen interest in the sport grow. 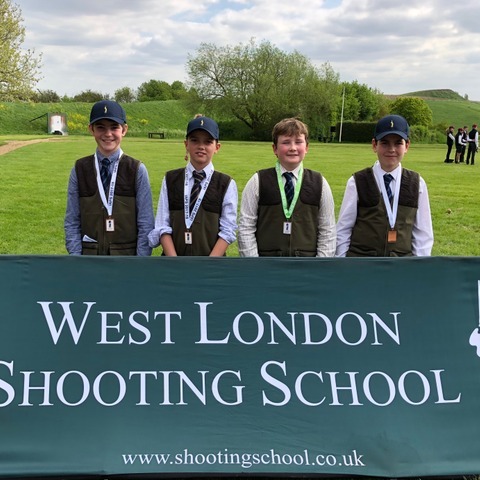 This year’s IAPS competition was held at the West London Shooting School. 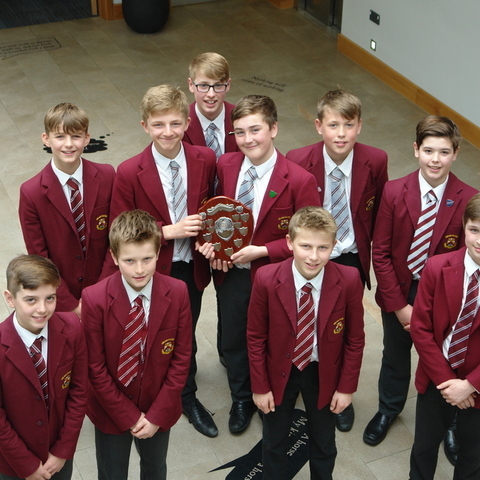 Pupils at Vinehall got to show off clay shooting skills when they entered the IAPS Clay Pigeon Shooting competition for the second time this year. 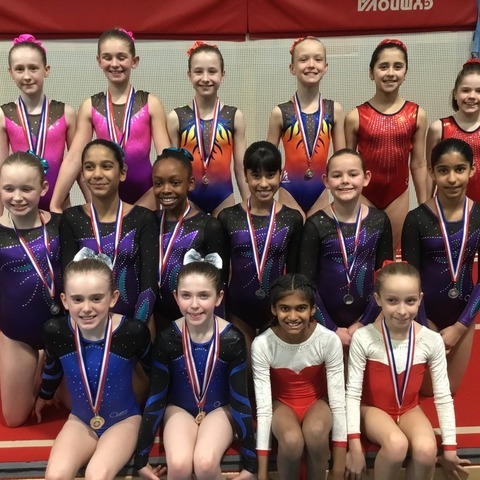 Twenty two schools and 194 entrants were competing in three different age groups - U11, U12 and U13. 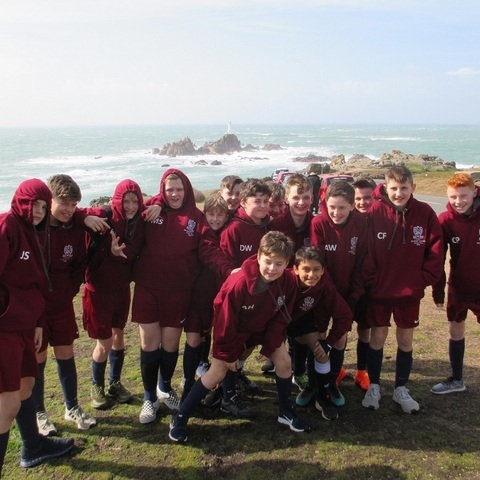 At the end of the five stands the U11 scores were, Sam H 24, Freddie L 20, George S 18 and James W 13. 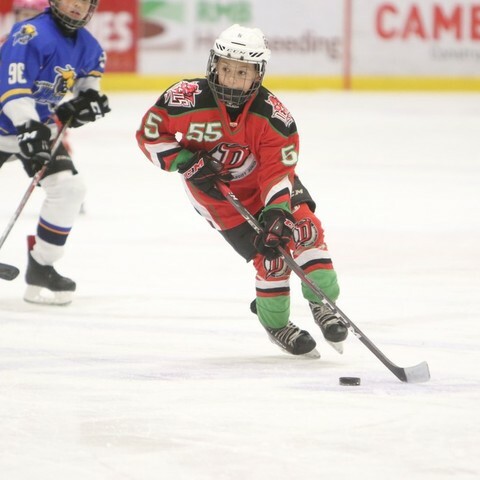 In the U13 competition Taw A had had a good run and finished strongly with a final score 37. Finally, the scores were in. Sam H took individual silver in the U11 competition by a single clay and the boys’ impressive shooting saw them pick up team bronze medal. 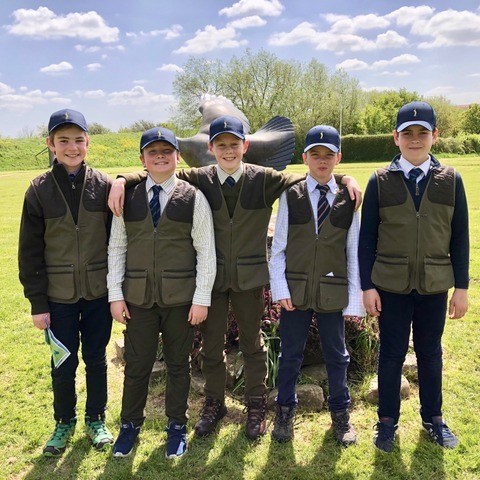 In the U13’s Taw finished in the top 25 with the overall winner of the competition shooting a magnificent 48 out of 50, which shows the strength in the field. 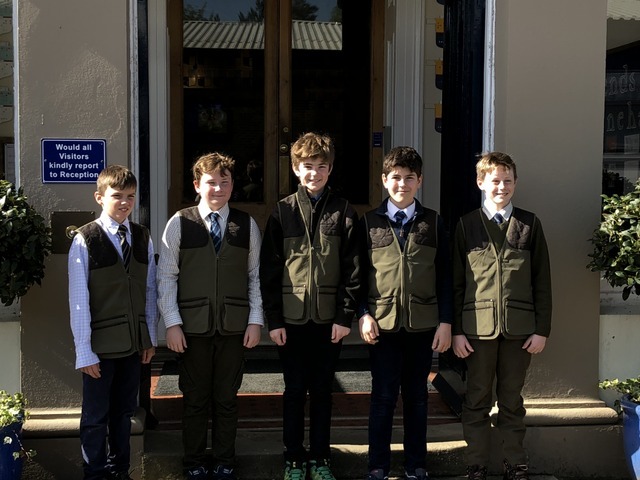 Although, it was fantastic to collect medals and to be recognised amongst a strong field, the accolade of the day came from one of the lead instructors on the U11 stands, who complimented the Vinehall boys, saying they had some of the best gun handling, etiquette and safety he had seen all day. A wonderful comment and something the boys should be incredibly proud of. Within an unrivalled setting in the East Sussex countryside, our children enjoy much freedom to explore our expansive grounds, to benefit from the simply outstanding facilities and to discover life for themselves. Children come first at Vinehall. We believe that in providing a wide range of opportunities we can allow our children to achieve success, instilling in them a strong sense of purpose and self-confidence. Our staff and parents work together to create a warm and thriving community, where kindness and tolerance towards others are leading values. 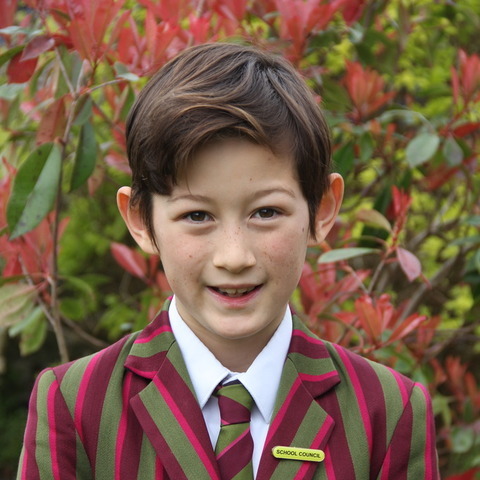 The School’s ethos is encapsulated in our motto, ‘to do our best for the benefit of others’. Vinehall always has great academic ambitions for our children. These high expectations are supported by dedicated teachers who inspire the children to work with enthusiasm and enjoyment in preparation for their senior schools and beyond. It is our aim that Vinehall children will possess not only a love for learning but also the resilience to overcome any challenges that lie ahead. In this ever-changing world, our warm family environment allows children to remain children for as long as possible.